Why does God call us to dangerous places, to the highways and the hedges of the world? Because God’s house is not yet full. Because there are places that are empty and guests who have not yet received their invitation. His followers go to dangerous places because God desires to show His love to people who live in dangerous places. Why does God send His people to dangerous places? That we might be the Christ-followers others meet. Saturday February 9, 2019 began like any other Saturday for the followers of Jesus in the town. Many of the men gathered in their churches for leadership meetings or training. Their wives went about their own business and their children played and did their chores. But somewhere in the town a more sinister meeting was taking place. It was a gathering called by influential M*slim leaders to coordinate an attack against Christian property in the municipality. Sometime around 10:00 a.m. the mob numbering into thousands and fired up by anti-Christian rhetoric, dispersed across the various neighborhoods making their way to their designated targets …and then the attacks began. Over the course of the next 4-5 hours churches, schools and homes would be demolished with some being left a pile of smoldering ashes. The targeted churches were gathering places for Christians who came to the town for work or other reasons. The townspeople themselves have very few converts. 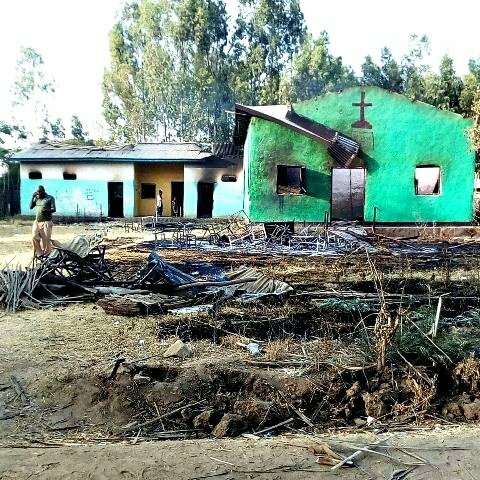 The leaders of the Meseret Kristos Church shared how they had been targeted on two previous occasions in the weeks leading up to this large scale attack. 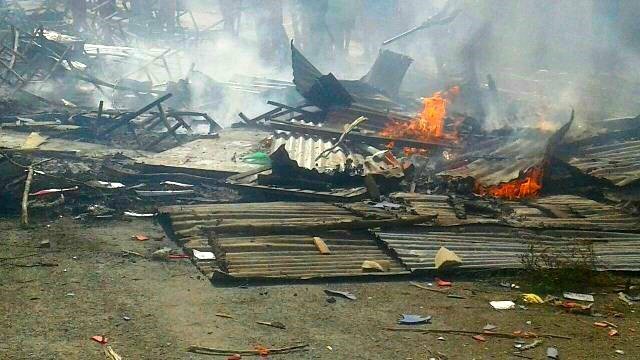 During the first incident the building was stoned and on the second, Molotov cocktails were thrown into the compound. They continued that local police had been present during the mob attack and had simply watched as the destruction unfolded; the police were complicit in the attacks. 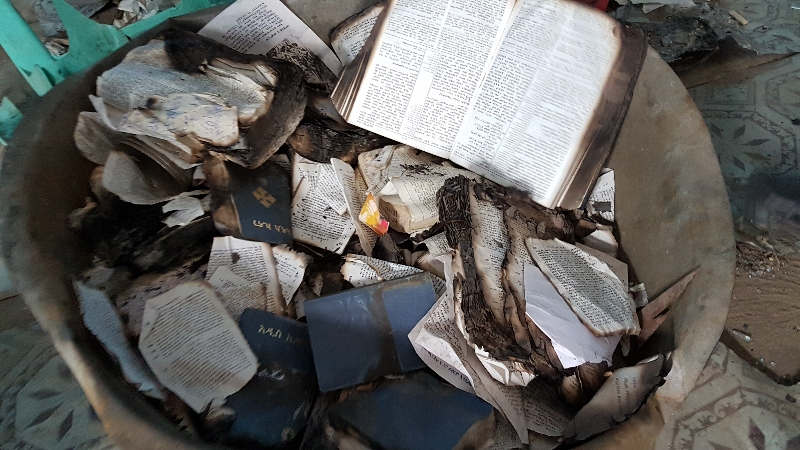 Tensions are still high in this town following the outpouring of hatred against Christians with the motive to eradicate Christianity from the town. 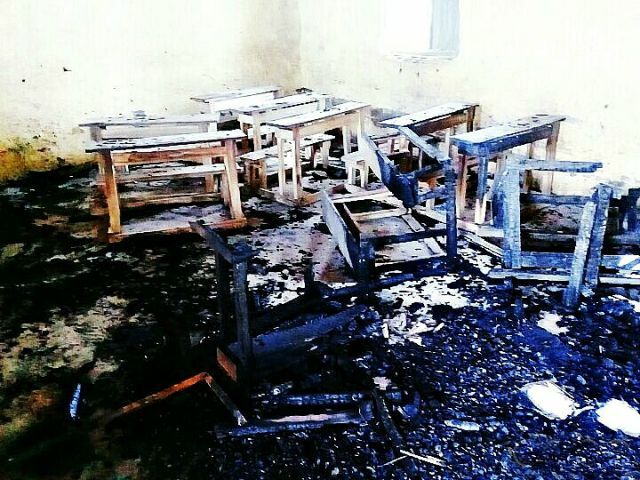 From the reports we are getting, it is clear that the attacks had been meticulously planned with the main objective being the long-term disruption of Christian activities in the town. 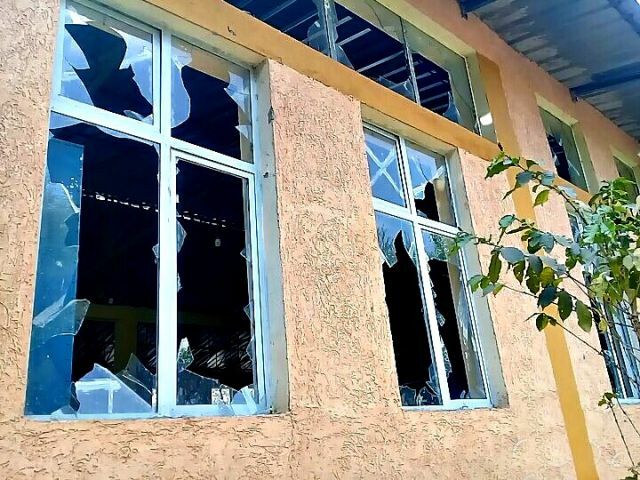 Some Christian leaders strongly believe that the attacks were directed in the wake of an Isl*mic conference that was held in the town earlier that week. One of the featured speakers at the event was a well-known M*slim teacher with extreme anti-Christian beliefs. 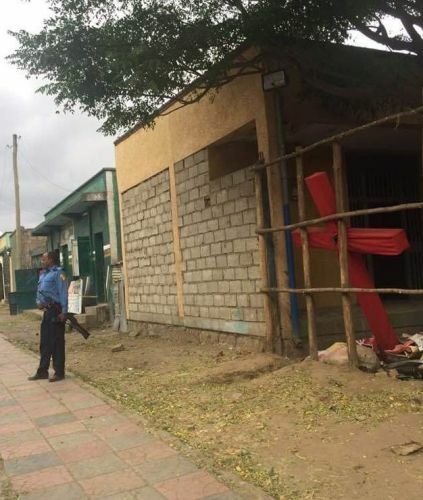 With an attempt to restore their credibility, the local government appointed a police guard at all of the evangelical churches in the town, a gesture which has done little to bolster the confidence of Christians there. Their trust was always, and remains, in the God they serve so faithfully. Our 8 missionaries are undeterred in sharing the truth and hope of Jesus Christ with their fellow tribespeople, although they are proceeding cautiously, calling on the Lord for supernatural wisdom. They know why God called them to this difficult mission field and are boldly stepping forward knowing God will use this difficulty to further His kingdom. 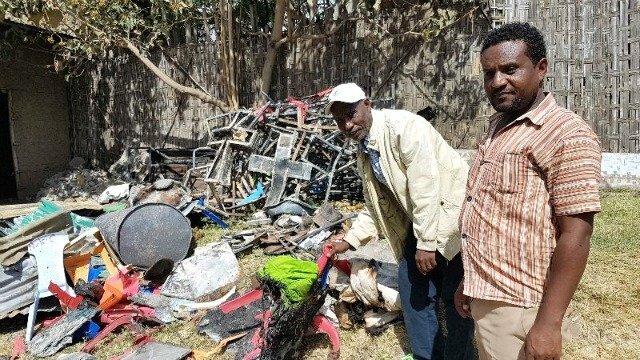 Four days ago the pastor of a Meseret Kristos Church was deliberately rammed while riding his motorbike. He is unconscious at a hospital about two hours away. This town continues to be a very dangerous place for Christians. We are begging you to pray for our eight missionaries working among this people group and for strength, direction and protection for the displaced Christians. Through the generosity of our partners, NLE was able to send $3,050 to help rebuild the Christian community there. However, all construction has been put on hold until security is restored. I see the smiling faces of the saints there in my mind’s eye. I remember their gracious hospitality and joy. I remember how humbled I felt to have been welcomed by them. Prayers are going up daily for them.